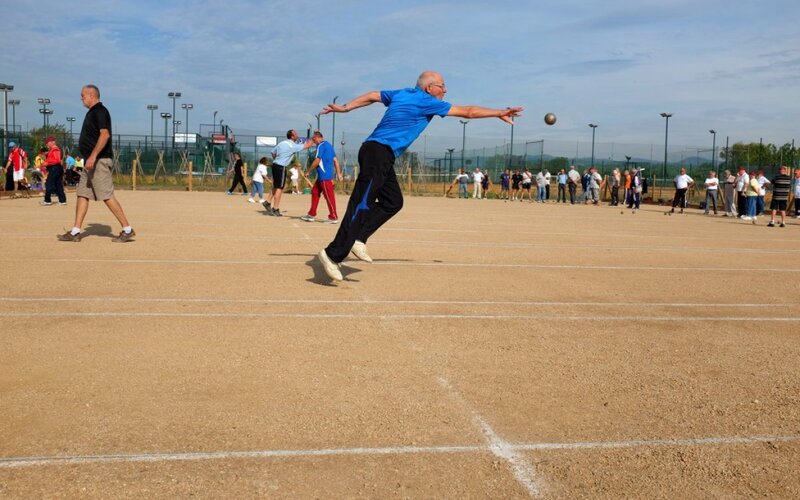 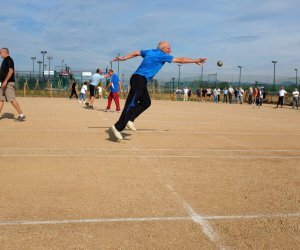 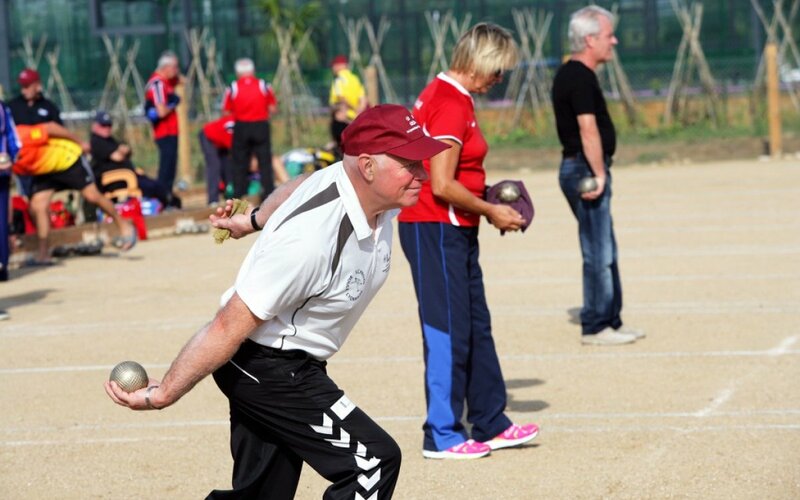 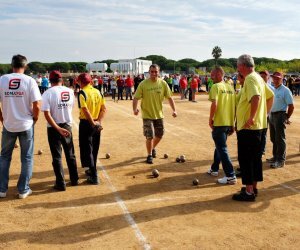 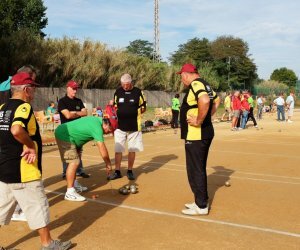 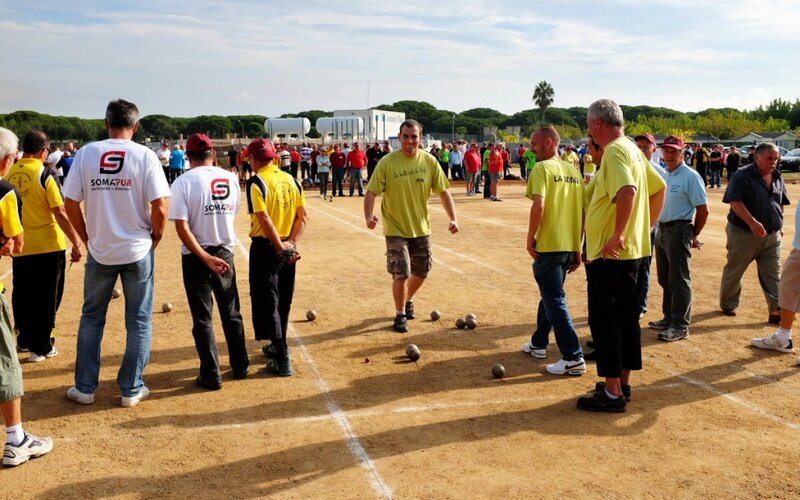 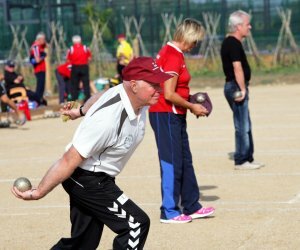 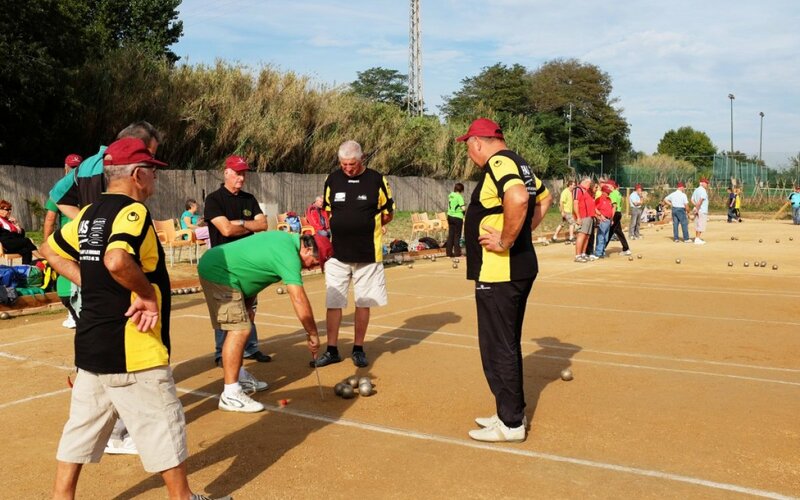 The petanque: a very simple game to understand but difficult to master. 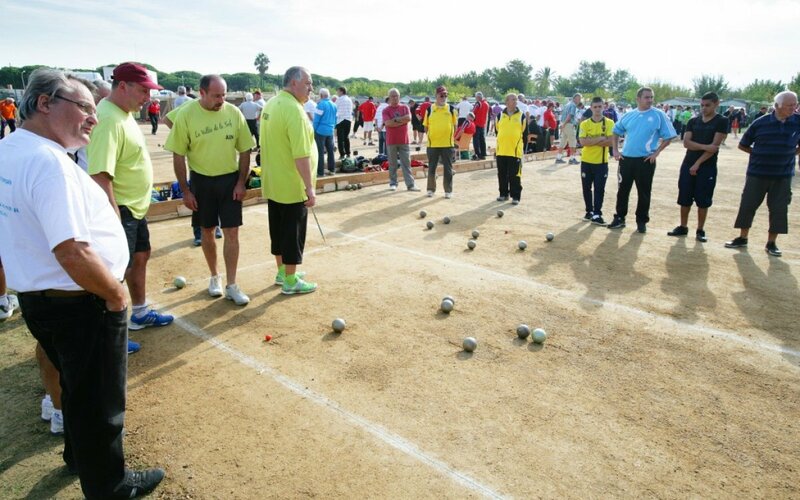 The player who throws his metallic balls closer to the smaller ball wins. 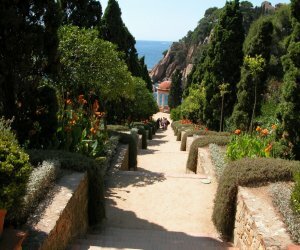 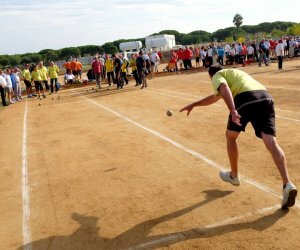 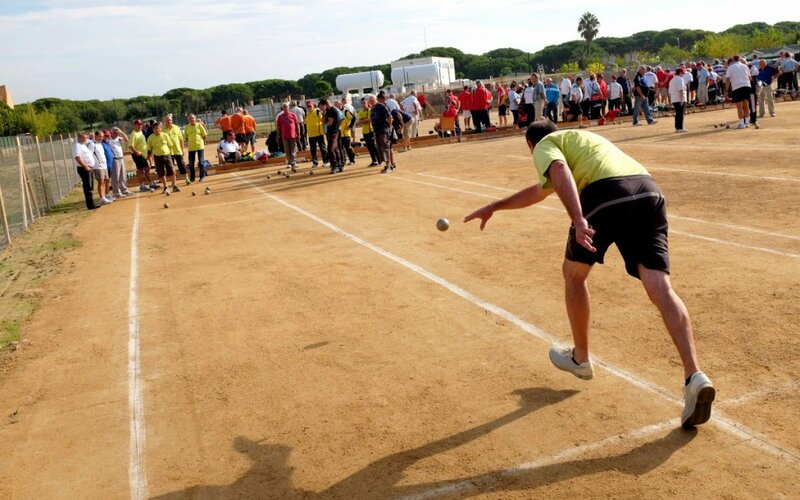 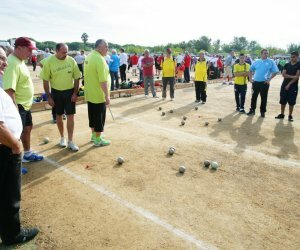 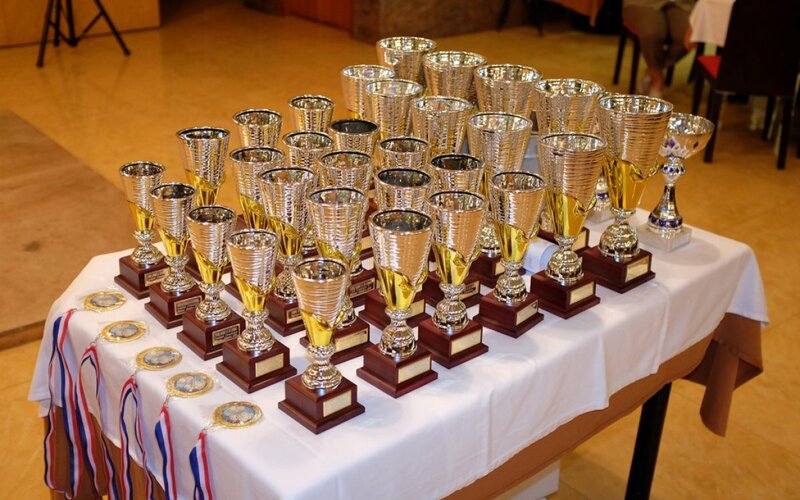 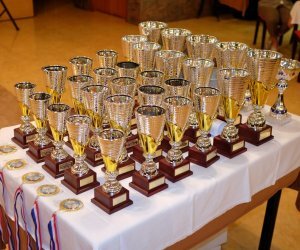 At our campsite on the Costa Brava el Pinar we challenge you to try this sport and participate in the competition.